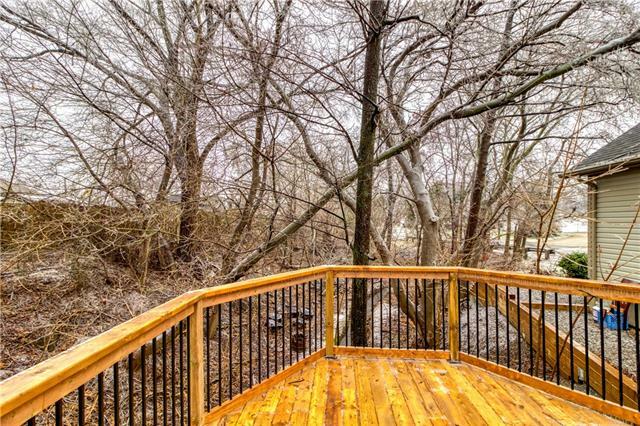 RAVINE LOT! 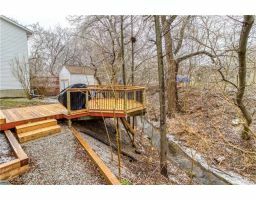 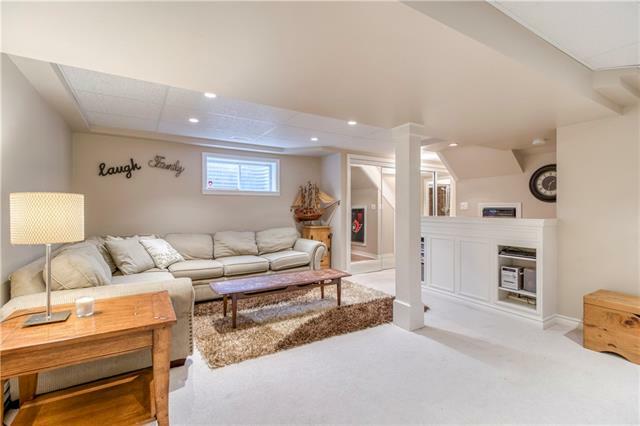 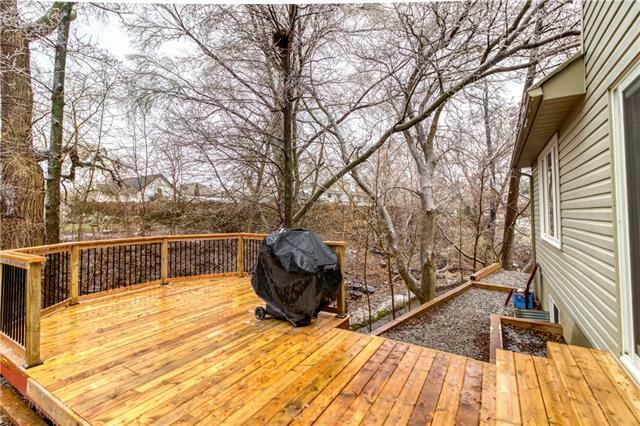 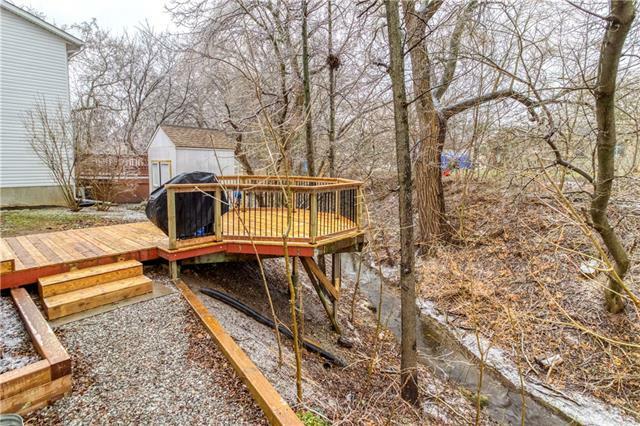 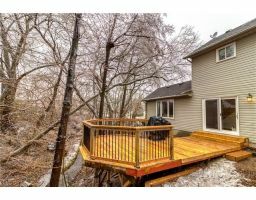 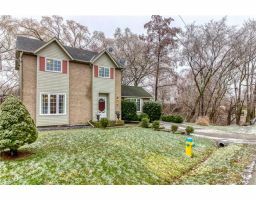 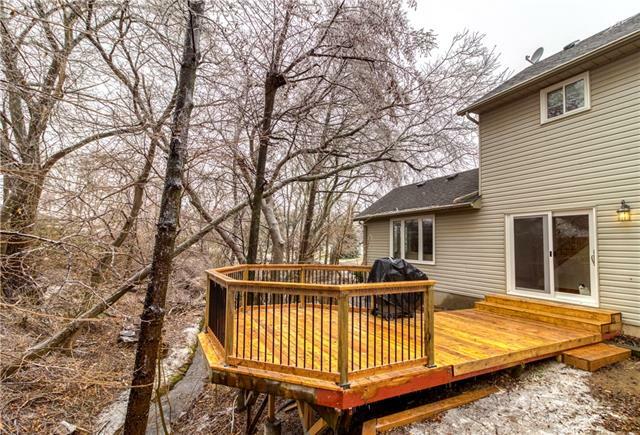 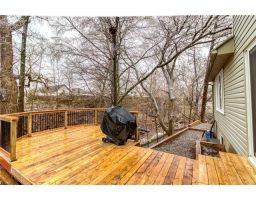 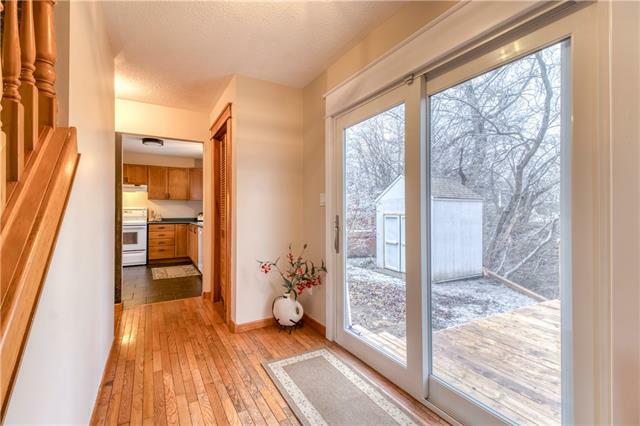 Beautiful 2 storey home that is surrounded by a lush ravine and a rolling creek. 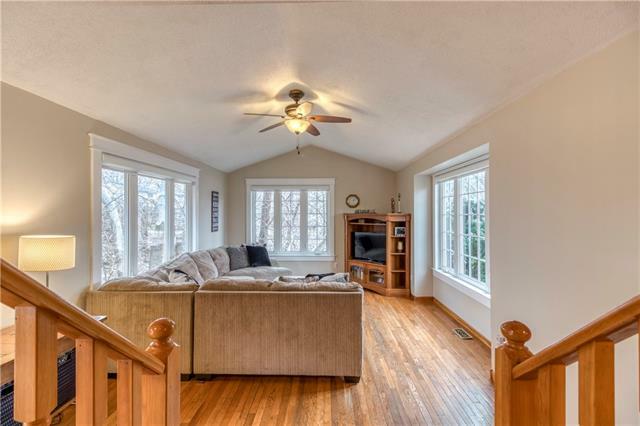 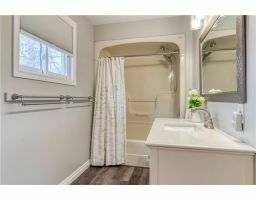 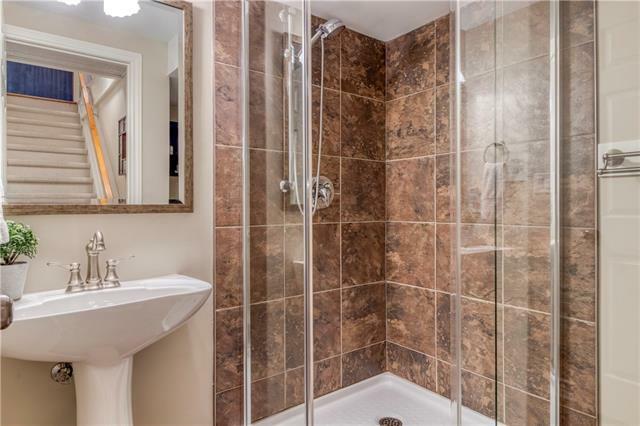 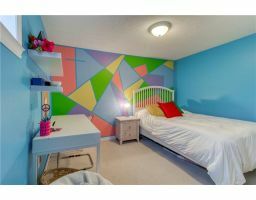 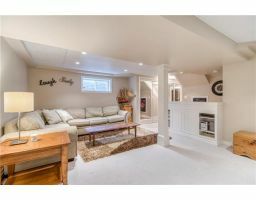 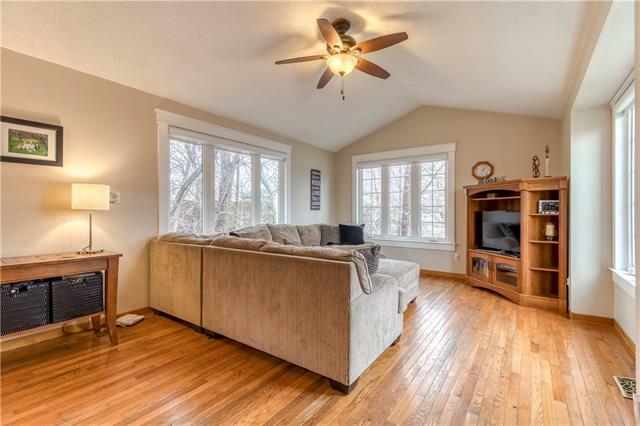 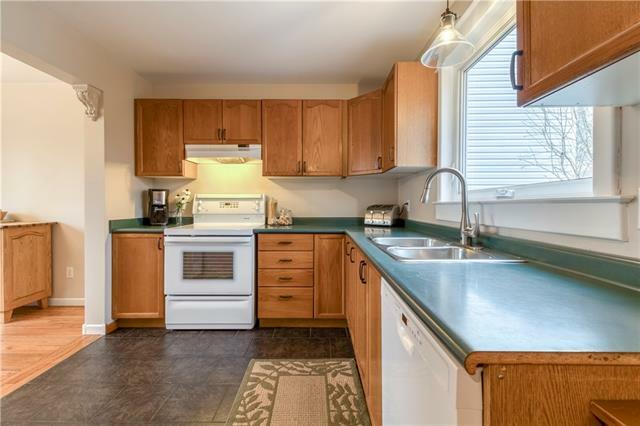 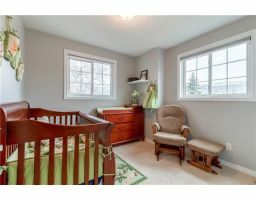 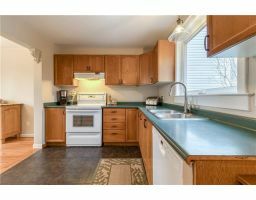 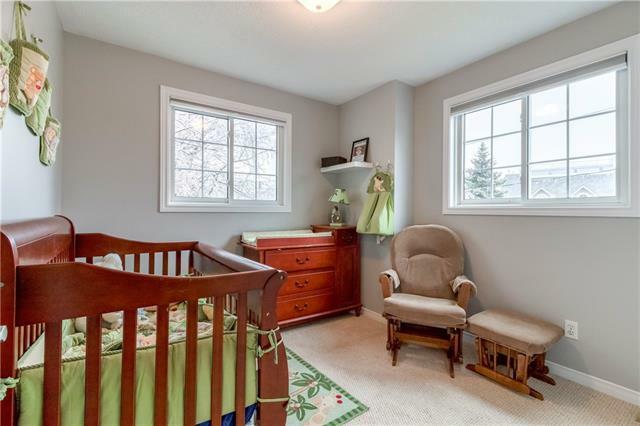 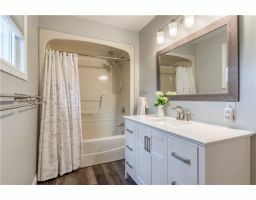 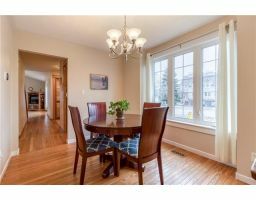 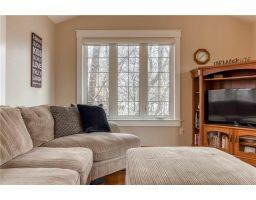 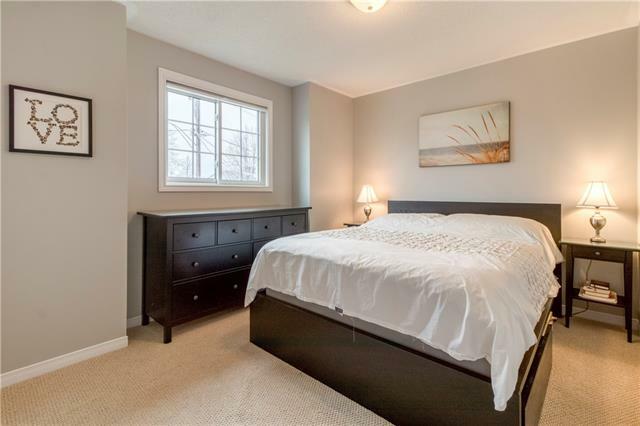 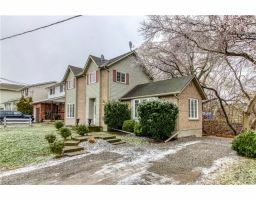 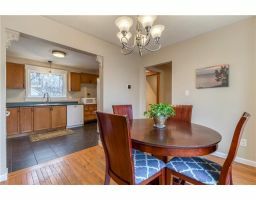 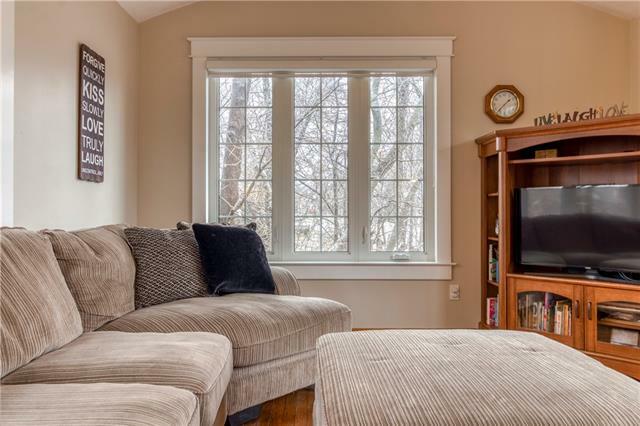 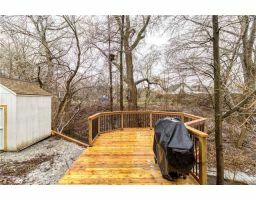 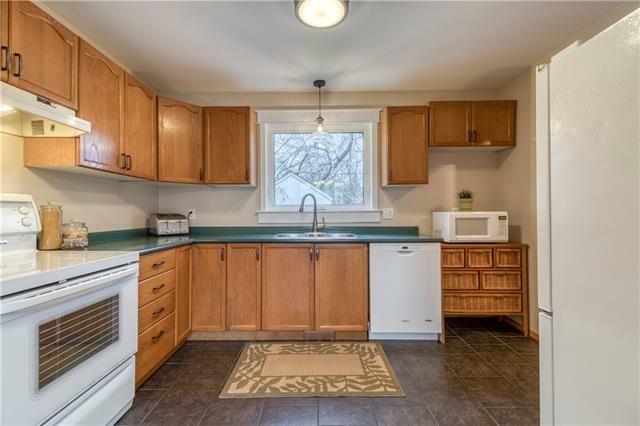 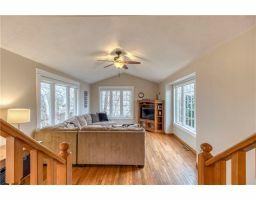 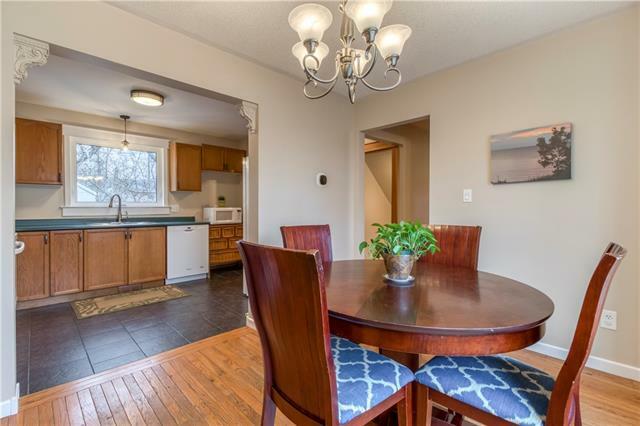 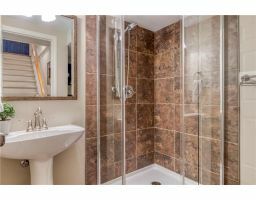 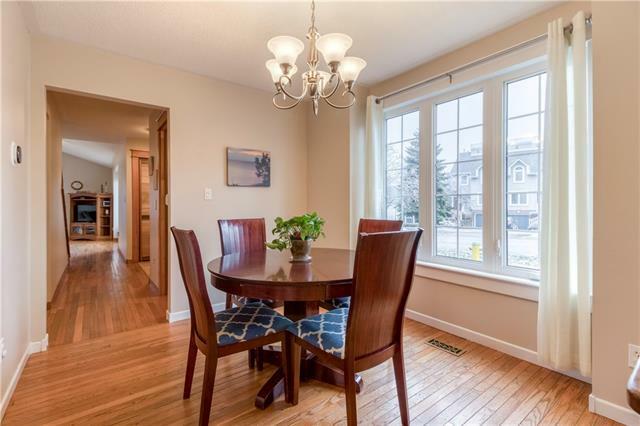 This home is spread over 1300sqft with a as well as a completely finished basement. 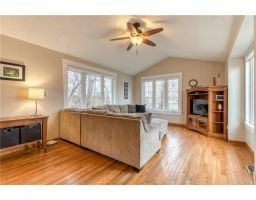 The main floor layout is both bright and spacious with tons of windows that were all replaced in 2016 including the sliding patio doors. 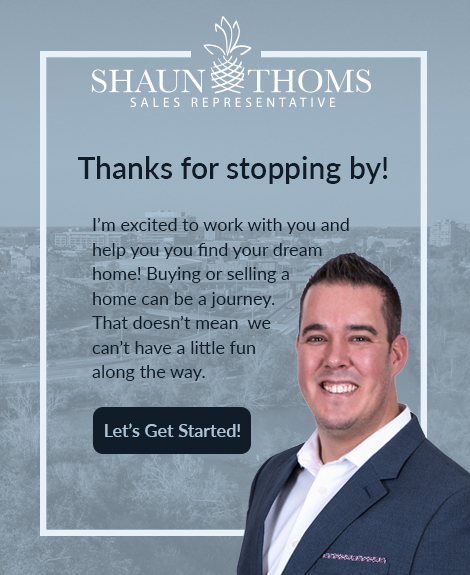 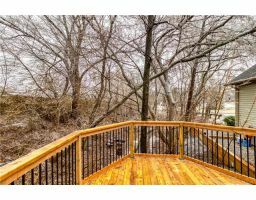 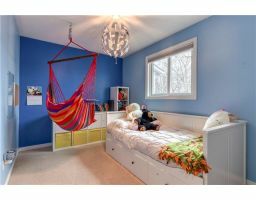 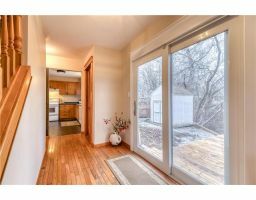 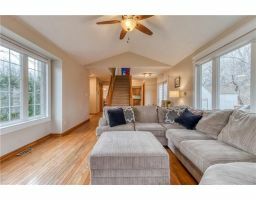 There are vaulted ceilings as well as hardwood flooring in the living room which has panoramic views of the ravine and creek. 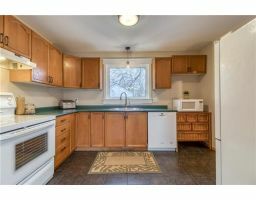 The kitchen is a great size and opens up to a separate dining room with enough space for the growing family. 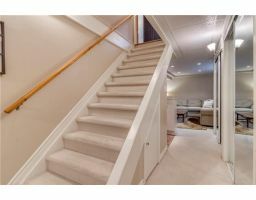 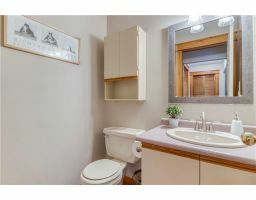 Upstairs there are 3 bedroom as well as a renovated 4 piece bathroom with a large vanity that has plenty of storage. 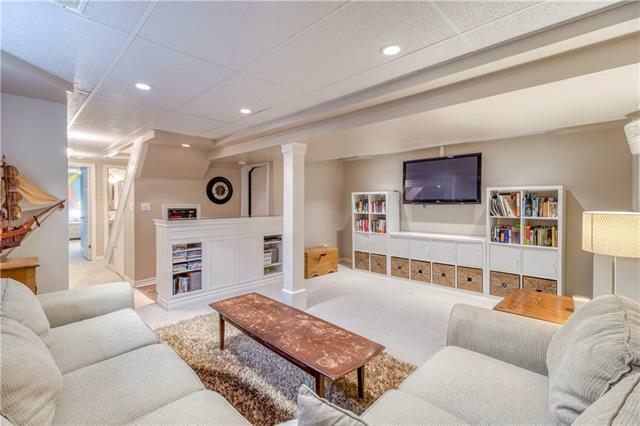 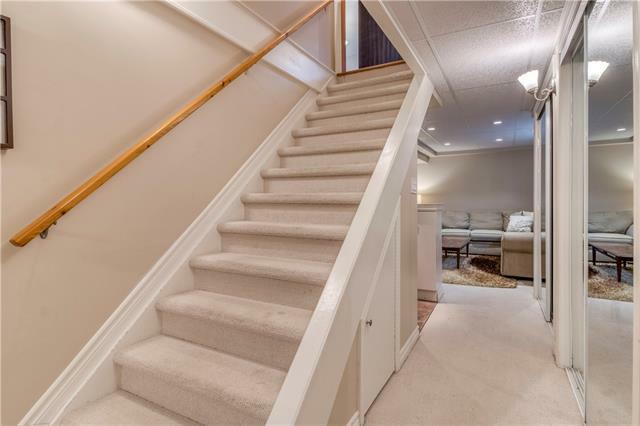 The basement is completely finished with a sizable recreation room, a forth bedroom, laundry room and recently added 3 piece bathroom. 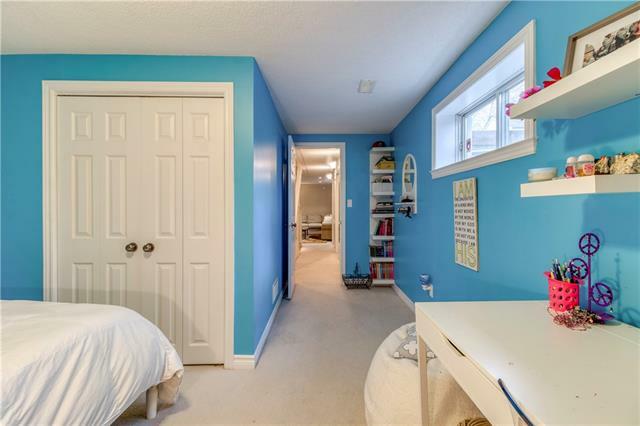 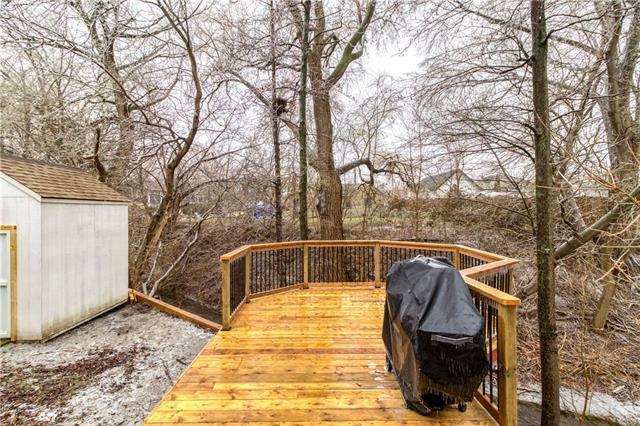 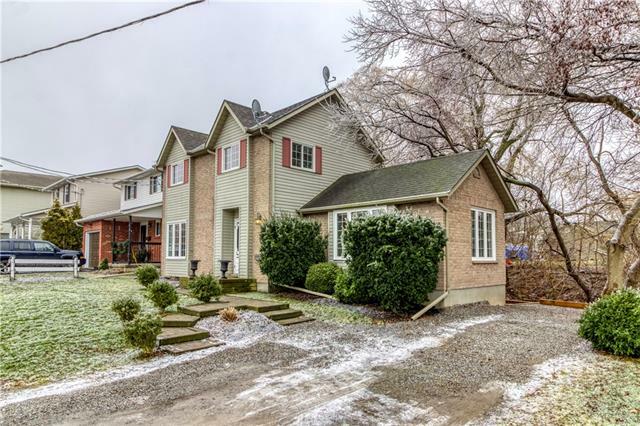 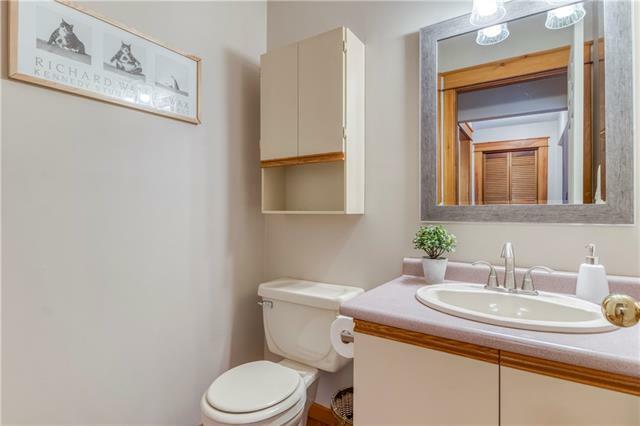 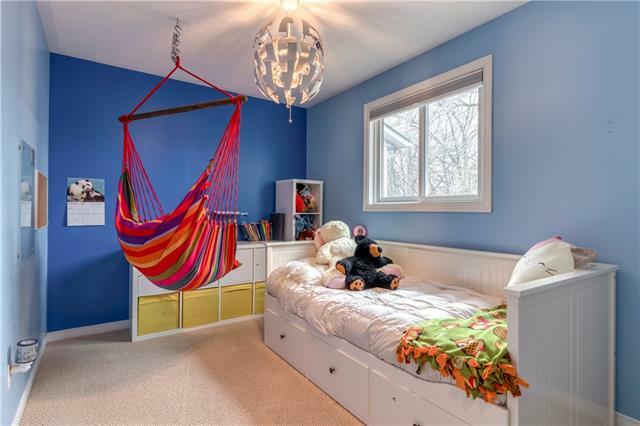 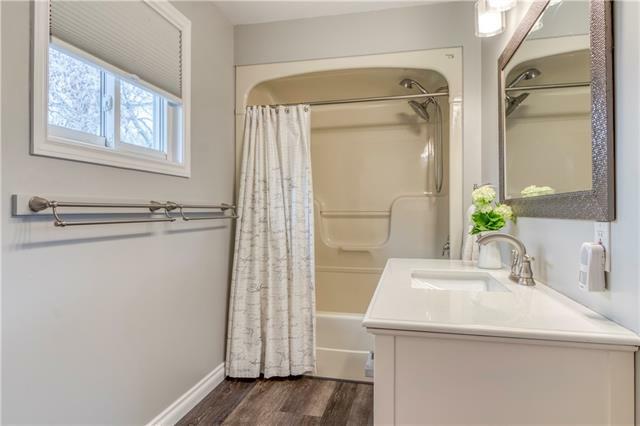 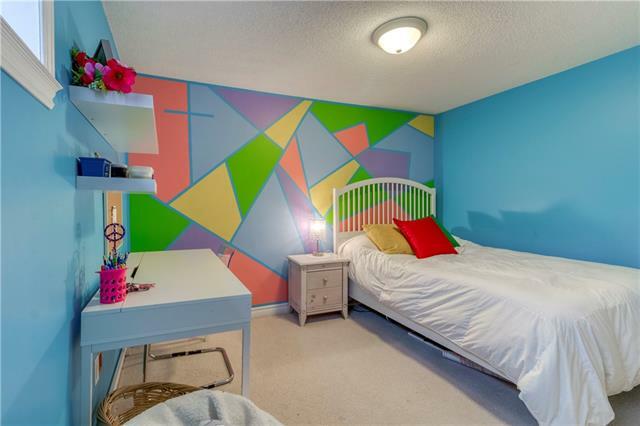 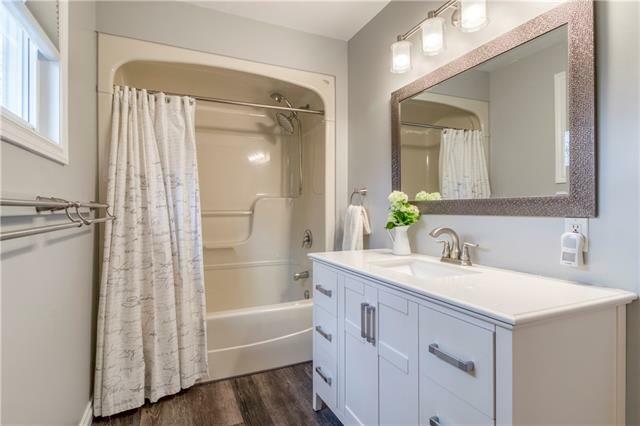 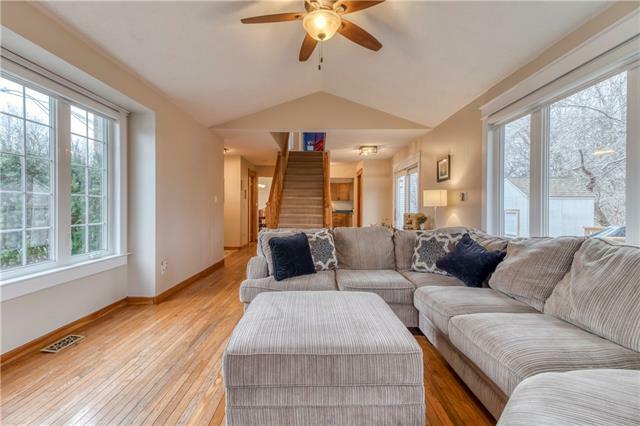 Other notable feature of this unique home include: 2 piece powder room on main floor, large deck in backyard refaced 2018, retaining walls built in 2017-2018 with 7ft metal screws, large storage shed out back, sub pump 2016, located close to Niagara of the Lake, a block away from Lake Ontario and the Welland Canal Trail. 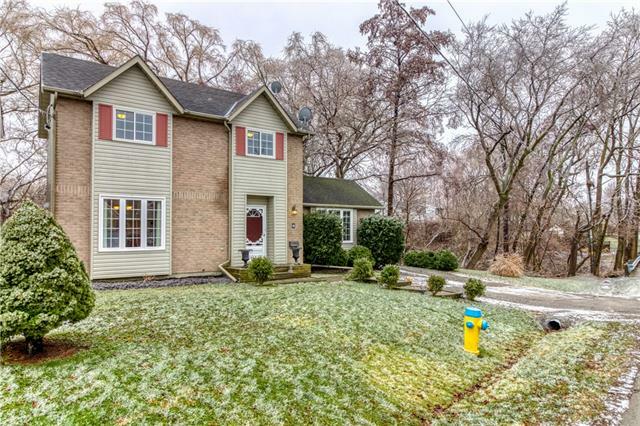 This home is truly one of a kind and sits on a picturesque lot that will not disappoint!